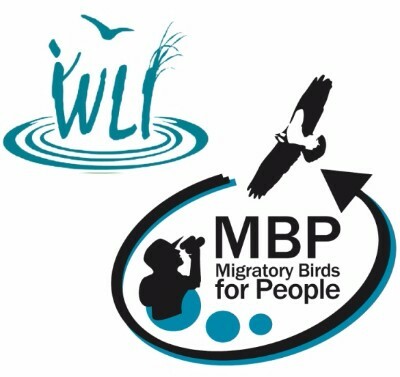 Want to become an expert in wetland visitor centres? Sign up for emails from Wetland Link International, sharing news and developments from across our network. You may also put yourself forward as part of our flyway networks, or indicate if your organisation is already involved.